and Get More Sales from WeChat! 1. 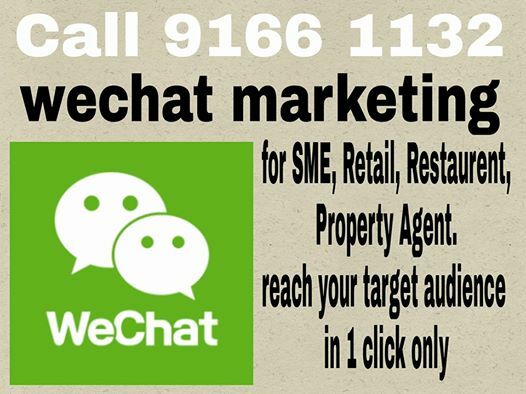 WeChat Blast which can reached out potential prospect by location. It can be Singapore and overseas. *WeChat ID and contents provide by clients.